The Rum Nerd: 23 things only a Smith & Cross rum drinker will get! Right, now that's out of the way. 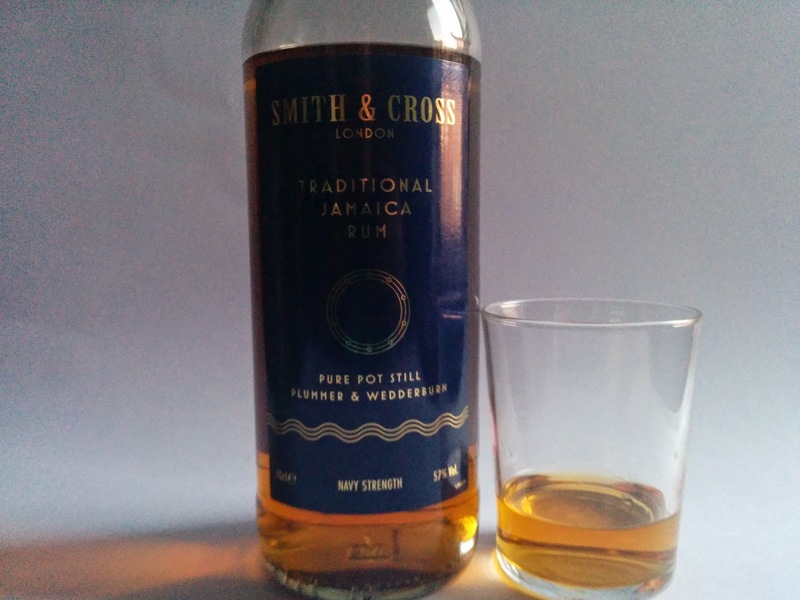 After a break I'm back to drinking with Smith & Cross Navy Strength, a room dividing high ester Jamaican rum. Esters are hugely aromatic compounds created when alcohols react with acids, for an insanely in-depth article on esters and distilling science I cannot recommend this article highly enough. Jamaican rums have a characteristic funk to them, this is from pot-still high ester rums, but nowadays most Jamaican rums such as Appleton Estate are largely column distilled with an amount of pot still added for flavour because, well, you have to be able to sell your rum and high ester rum is..challenging. To this scene Smith & Cross bring this navy strength beast, with a heritage in the rum business dating back to 1788 when they had a sugar refinery in London's docklands it's reasonable to assume that these guys know their stuff. During colonial times Jamaican rum was all pot distilled, with different classifications according to how "ester-y" it is. Wedderburns rums are at the top of the charts with 200+ parts per million while Plummer runs around 150ppm. Now, for comparison, Bruichaddich's Octomore comes in at 169ppm of phenols and that is a monster. The Wedderburn rums are made using dunder, the gunge (super technical term) left at the bottom of a still that has been fermented in special pits which boosts the ester and butyric acid content. Wild Jamaican yeasts are used in the brewing process in contrast to the lab cultivated varieties other distillers use. Once distilled the heavy Wedderburn rum is aged for six months while the lighter Plummer gets 18 months to 3 years, both in white oak barrels, before they're blended in broadly 50/50 proportion. 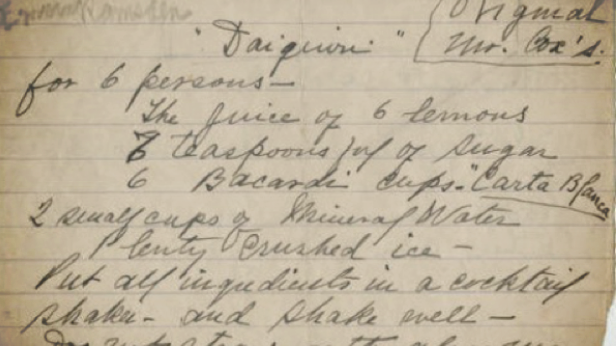 So, enough waffle, what's the liquid actually like? While the bottle is nothing special to look at (and features an infuriatingly shiny label - photo nerd) the booze itself has an appealing mahogany glow to it. Once you've poured a glass and let it warm up a little the waves of molasses and pineapple hit you with vanilla and tobacco in the background, it's quite an aggressive, pungent aroma which can catch you unawares. At 57% (navy strength for reasons I go into here) you get a big alcohol hit when you take a first sip then the raw, grassy funky notes really come in strong and the pineapple notes come through. This is a young, rough rum and it does show but, for me, that's part of it's charm. It's a chewy, buttery mouthfeel. On the way down, yes, it's a little harsh and the finish is long, and fruity. "Make no mistake, this is not a sipping rum by contemporary standards"
It's aggressive, rough around the edges and punchy but that works for me for some reason. Definitely not one for everyone but it's a classic style that is part of the rum spectrum.